A website is definitely the new "bricks and mortar" for business in the 21st century...more people than ever are searching online for the goods and services they need - so the question is - what do they see when they need to find your business? A great website demonstrates professionalism & credibility, is easy to navigate, is clear and concise, and demonstrates succinctly any information that your searching customers might need to know. 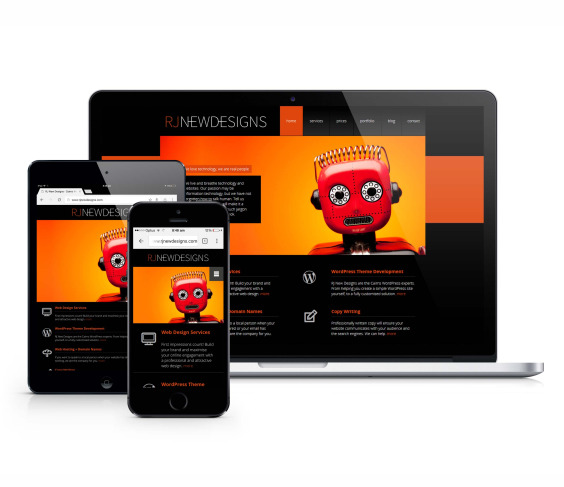 And when it's time to have your website built or upgraded, working with a qualified & experienced team who listen, provide the right feedback and understand how to project your business in the correct way to your target market is absolutely paramount. 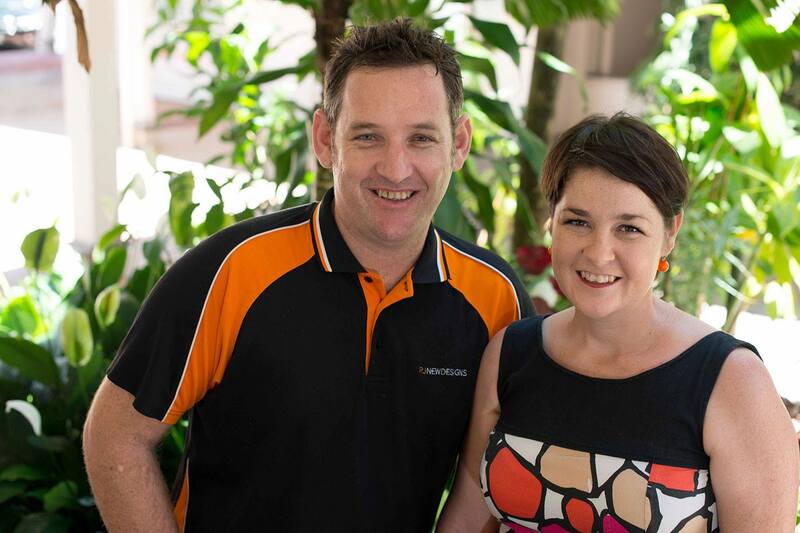 Richard & Julie are the awesomeness behind RJ New Designs - a well established web development service team - operating since 2005! These guys understand & connect you with all the latest technology and assist with anything from a brand new site, upgrades, DIY & of course domains and hosting.